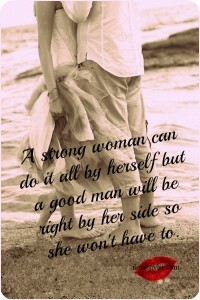 A good man or woman will be honest no matter how painful the truth is. 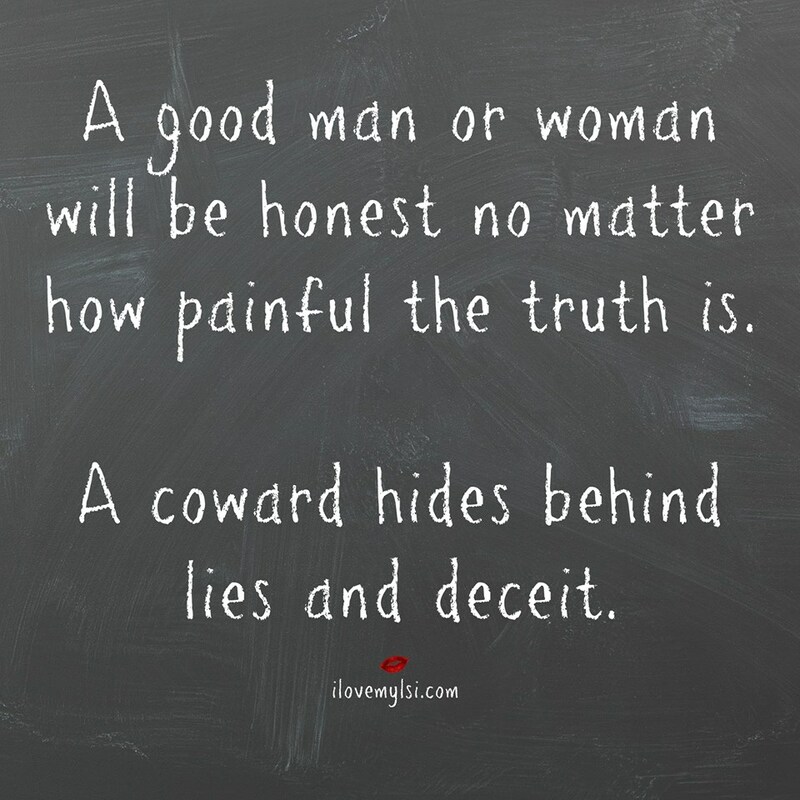 A coward hides behind lies and deceit. 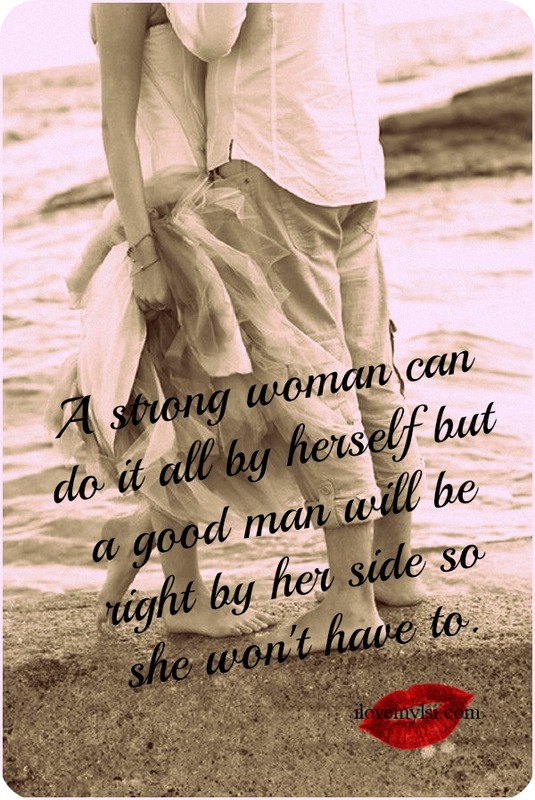 Before you say “There are no good men”, make sure you are a good woman. 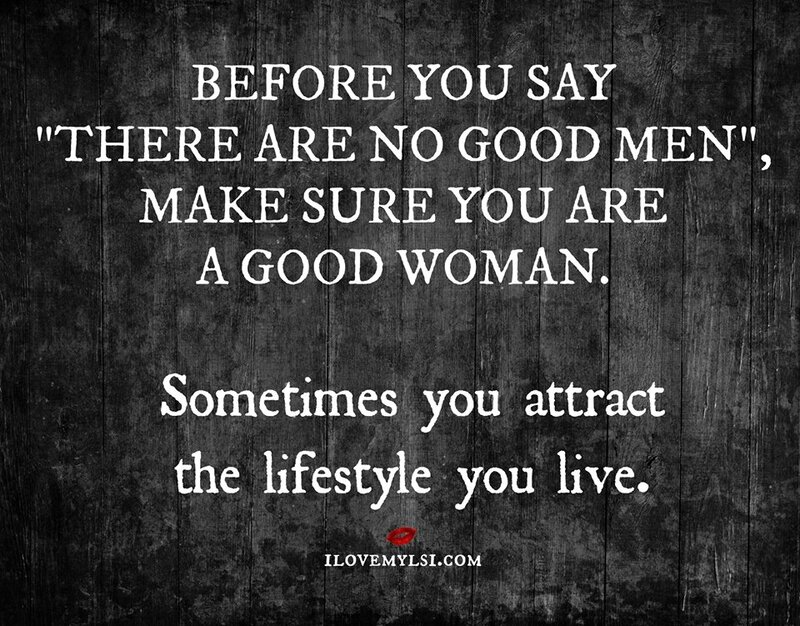 Sometimes you attract the lifestyle you live.